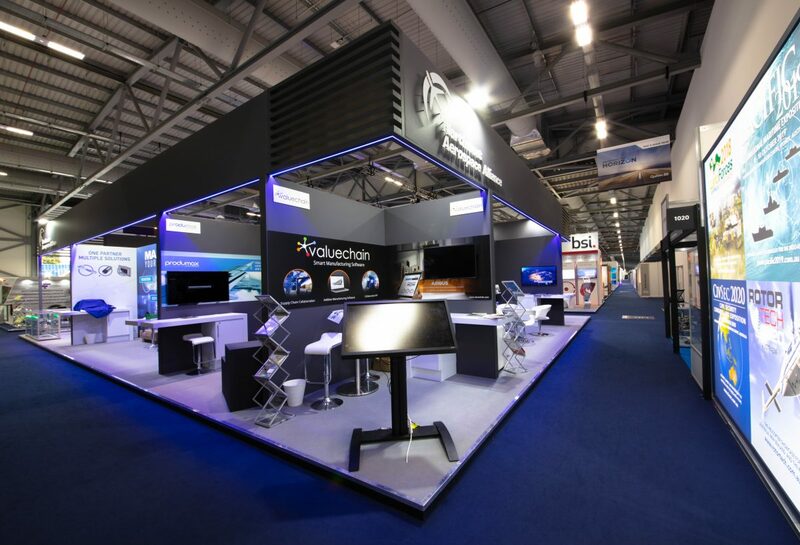 Farnborough International Airshow Exhibition Stands by Priority Exhibitions. 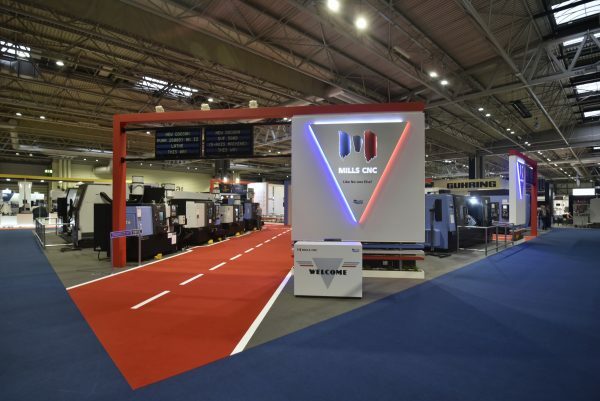 Last month saw the prestigious biennial event that combines a major trade exhibition for the aerospace and defence industries with a public airshow, spanned a total of seven days. 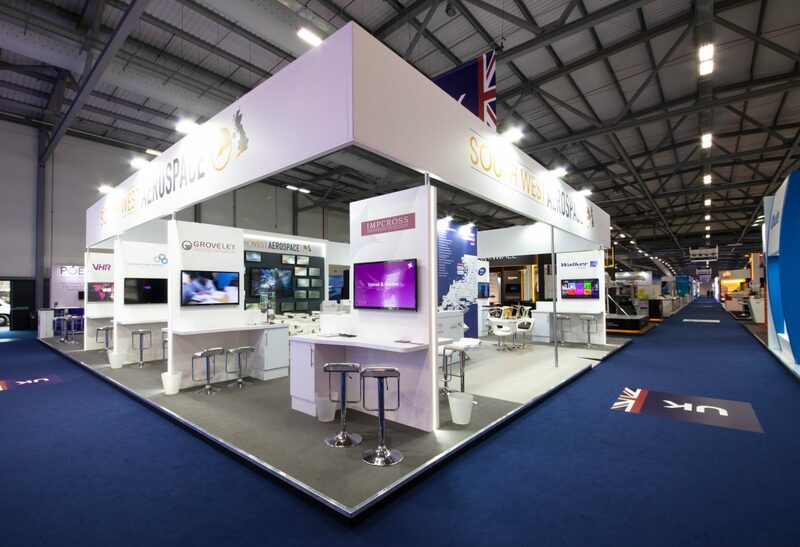 Farnborough International Air Show Exhibition Stands: The airshow is a key event in the international aerospace and defence industry calendar, providing an opportunity to demonstrate civilian and military aircraft to potential customers and investors. 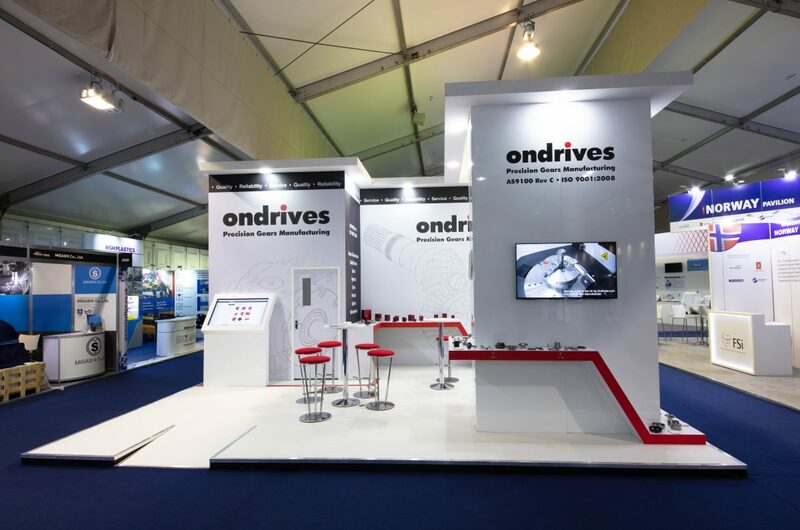 The show is also used for the announcement of new developments and orders, and to attract media coverage. 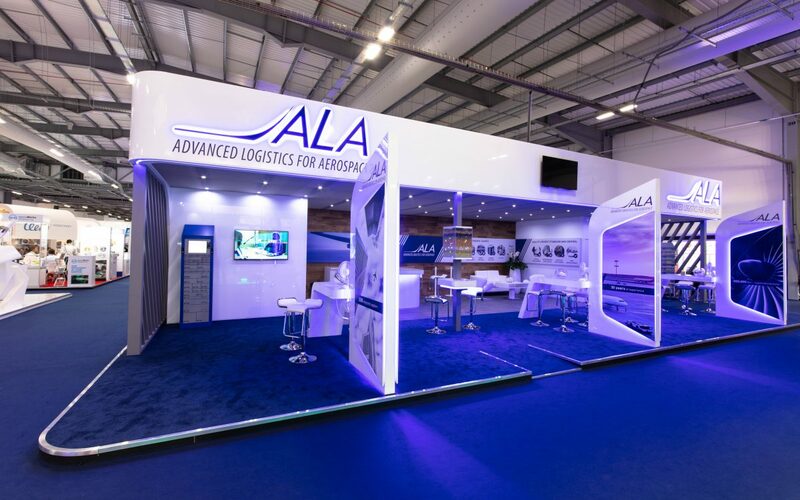 We were fortunate to design and build some high-profile exhibition stand areas for seven aerospace organisations who were taking part in the five day trade show section. 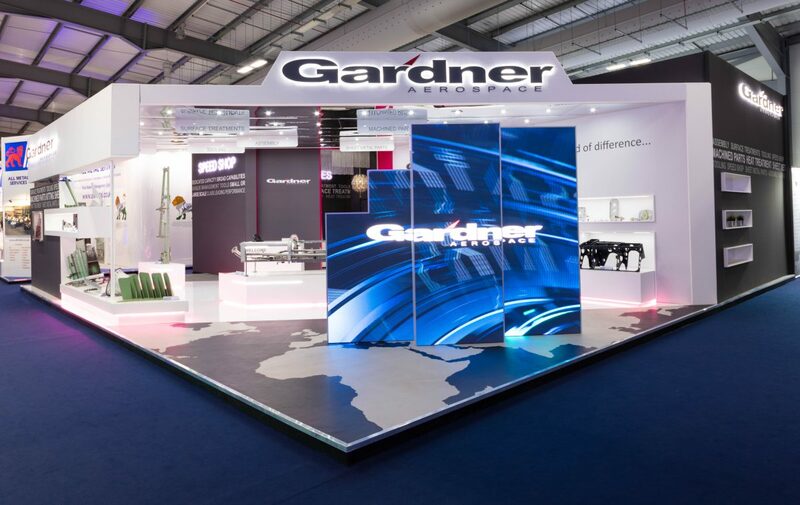 “This show brings the global aerospace world together for an intense but important week. 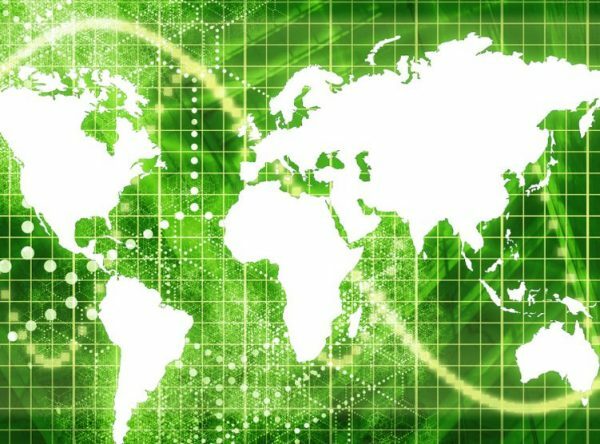 Manufacturers, airlines, financiers, military and government representatives; they’re all here. 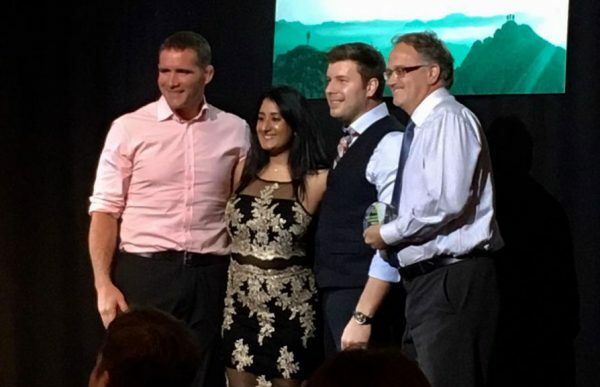 Six months’ worth of meetings can take place in a week, it’s a highly productive place to be. 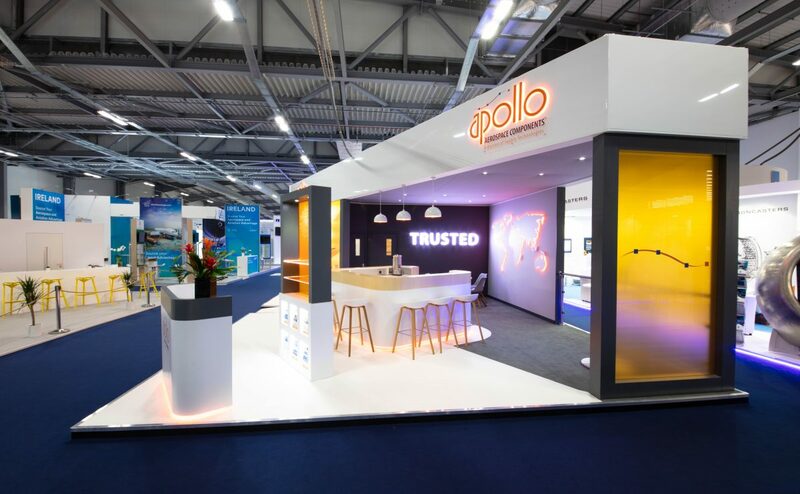 Feedback from our clients who exhibited at FIA18 was overwhelming, with another Farnborough International Airshow event under our belts, we are now looking forward to 2020! 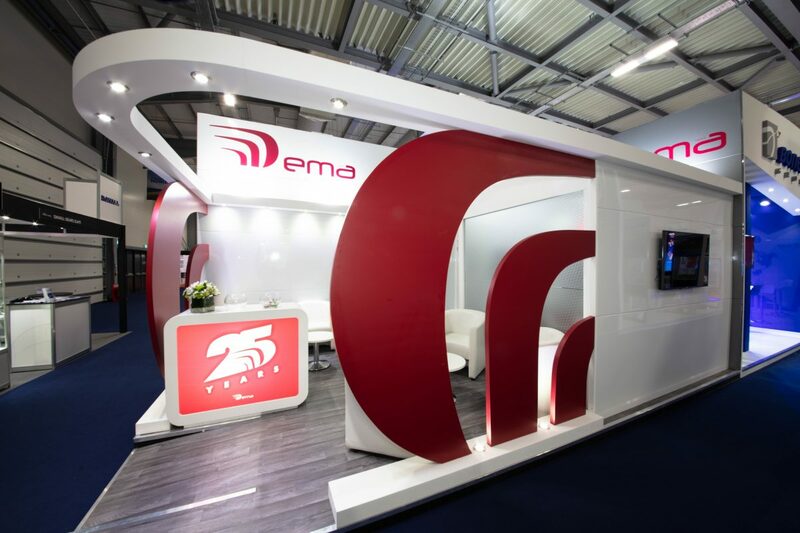 Get in touch with Priority, the Global Exhibition Company, to discuss your next global event or exhibition requirements.